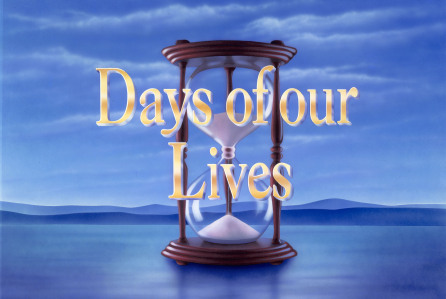 Check out the day-to-day spoilers to find out what's happening on NBC soap opera Days of our Lives during the week of August 1, 2016. Claire starts working as Chloe’s assistant. Sonny and Paul catch up. Chloe shares her news with Philip. Jennifer and Chad continue their custody battle. Justin faces losing his job or worse.